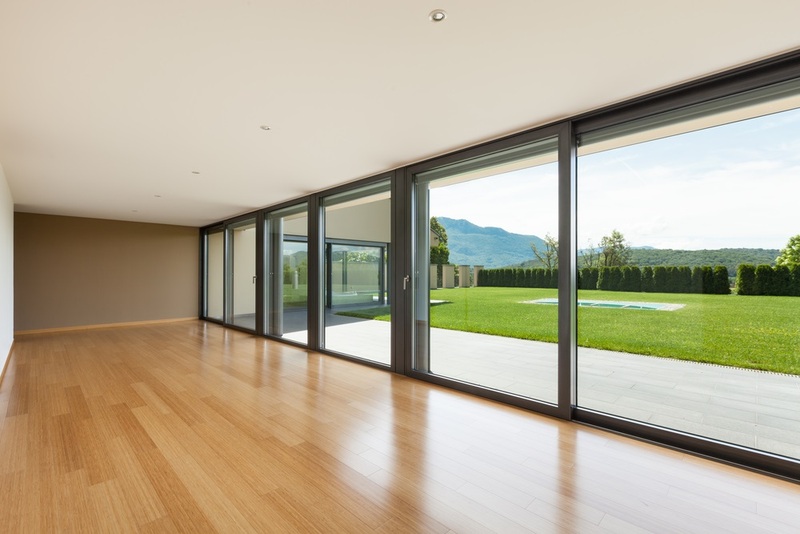 Your floors are vital in creating a seamless connection between your indoor-outdoor spaces. If you want to blur the boundaries of these areas, you need to choose and install the right material. 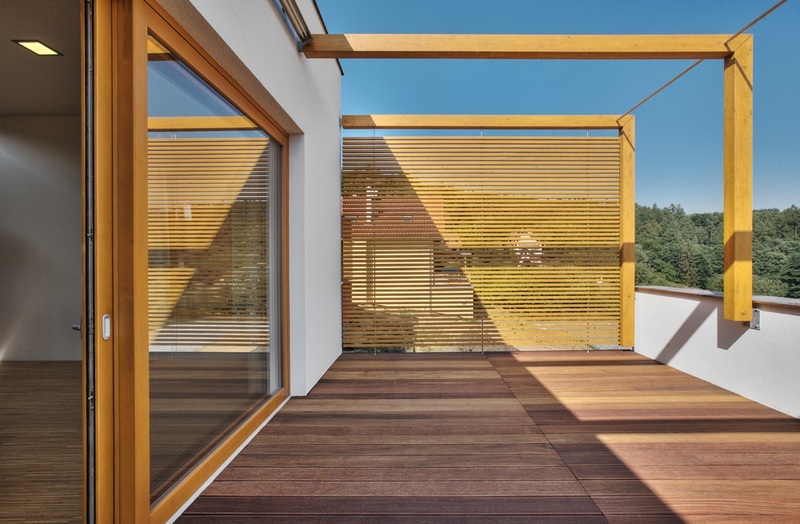 Since we all love wood flooring, let’s discuss how it can boost your indoor-outdoor rooms. Always choose the same timber colour for your interior and exterior areas. The floors are the architectural link between the two spaces. Your deck will look like a continuation of your inner floors (vice versa). As a result, both areas will feel more open and spacious. Australian hardwoods are dense and durable, perfect for indoor and outdoor use. Today, homeowners prefer light timber species as it makes areas feel larger. We recommend blackbutt, a pale, termite-resistant and fireproof wood. Use a high-quality stain to give it a richer colour. 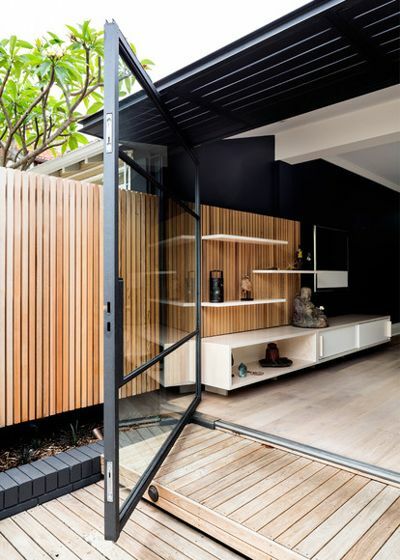 Spotted gum is another excellent choice for indoor-outdoor flooring. Unlike blackbutt, this timber species comes in creamy and neutral brown shades. It’s fire resistant too. Superdraft tip: When purchasing timber flooring, make sure that your interior boards are a little darker than the ones you will use for the deck. You can stain the light-coloured wood to match the other one in the future. If you don’t like the look of pale wood, consider using timber with deep red colours. To do this properly, you need to know the difference between the timber species and grade that you’re buying. The term species refers to the type of hardwood. Designers and builders also use it to describe the colour of the wood. As mentioned earlier, there are light browns and deep red species of Australian hardwood. On the other hand, the term grade refers to the intensity of gum veins, spirals, burls, and insect trails on the wood. Interior wooden flooring comes in three grades — classic, engineered, and natural grade. Classic grade looks sophisticated and has no trace of the wood’s natural imperfections. It is the most expensive of the three. Engineered grade has noticeable veins and spirals. It’s almost as beautiful as the classic, but at a more affordable price tag. Lastly, natural grade possesses distinct wooden features. It’s the cheapest of the three. Decking uses structural grade wood. It’s thicker than any grade of the wooden floorboards mentioned above. Also, there’s a chance this looks different from the inner floor, even if they’re of the same timber species. You’ll notice a difference in colour and features and that’s because wood is a natural building material. At the end of the day, it’s smarter to match the colour of the two timbers rather than matching their grade. 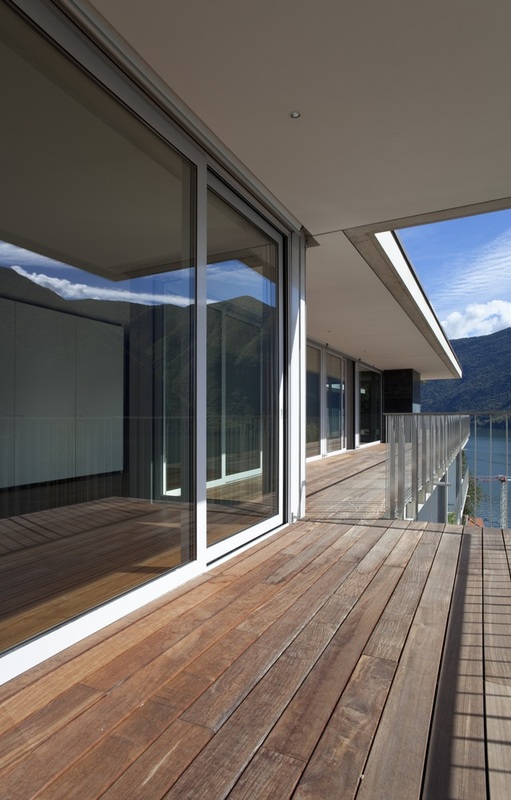 To enhance the connection of your indoor and outdoor spaces, install your decking and interior floorboards in one direction. Laying them in different ways will work too, as long as the colours are the same. You can use indoor and outdoor boards of different widths as long as they have similar colours. However, your efforts to create a seamless transition can be ruined by door tracks and drainages. Regular cleaning and maintenance will lengthen the life of your indoor and outdoor wooden floors. Of the two, your deck needs more attention as it’s open to the elements. Leaving yours untreated will make it look weathered. We recommend applying an oil-based coat on the board’s surface annually. Test out the decking oil you bought to ensure it doesn’t change the colour of the wood. Hire a design expert to work on your space.